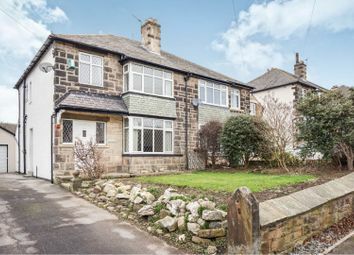 Just reduced and offered for sale with no chain, is this fantastic family home, set on this very popular street in Rawdon. 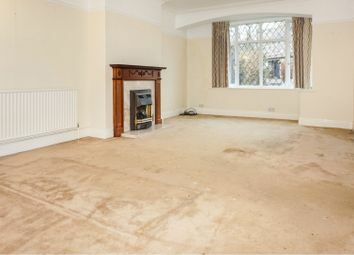 Ideally suited for a growing family the property offers huge potential and is located close to local amenities and public transport links. 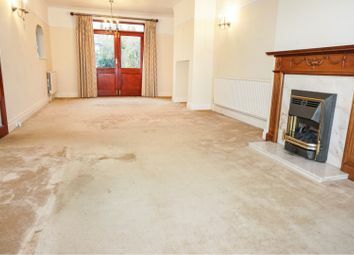 The property itself briefly comprises; hallway, lounge/diner, kitchen, three bedrooms, bathroom, large garage and gardens. An internal viewing is highly recommend to appreciate the potential on offer. 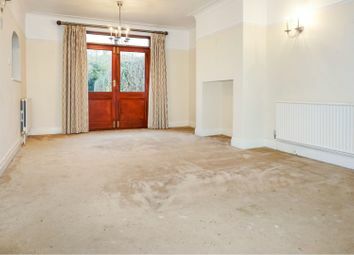 Having a door to the front elevation, a radiator and stairs to the first floor. A great through lounge diner, with a window to the front elevation, patio doors out to the rear garden, two radiators and feature gas fireplace. 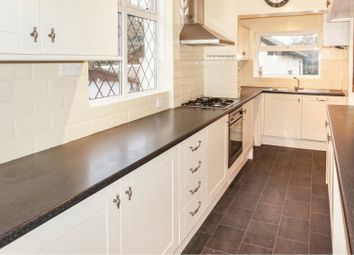 Fitted with a range of matching wall and base units with complementary work surfaces over, sink and drainer, plumbing for a wm, integrated dw, electric oven, gas hob with extractor over, large pantry storage, a window and door to the side elevation and a window to the rear. Having a window to the side elevation and stairs down to the ground floor. 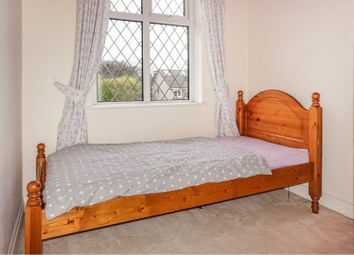 A good sized double bedroom with a window to the front elevation, a radiator and built in wardrobes. 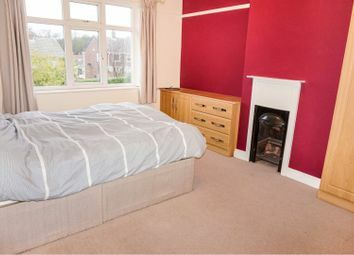 A good sized double bedroom with a window to the rear elevation, a radiator and built in wardrobes. 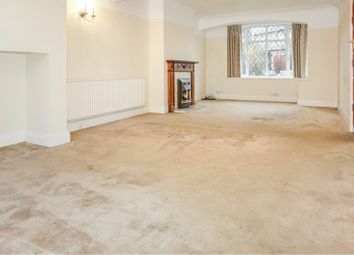 Having a window to the front elevation, a radiator and built in storage. 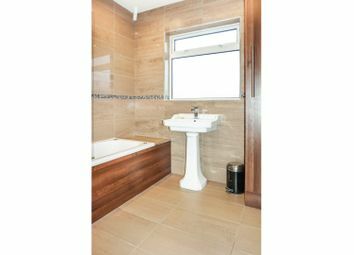 Fully tiled and comprising of a three piece suite; bath with shower over, whb, a radiator, useful storage cupboard and a window to the rear elevation. Having a window to the side elevation and a WC. The property sits in gardens to the front and rear. 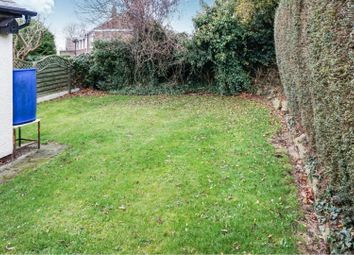 The front is laid to lawn with mature planting, whilst to the rear you will find a good sized garden that is mainly laid to lawn with a patio area leading out from the house and mature hedging. A driveway provides off street parking for multiple cars and leads to the garage. 15' x 12' & 12' x 7'3"
Larger than average with a remote control up and over door, power and lighting. 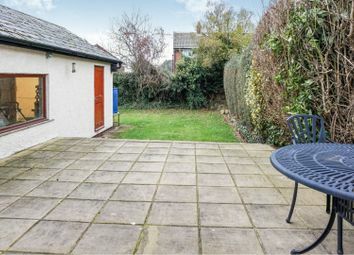 There is also an additional room to the rear of the garage that could easily be used as a home office or gym. 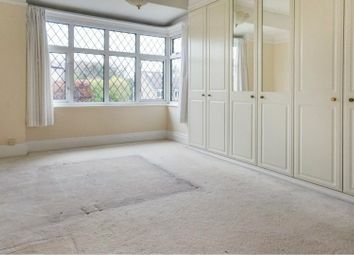 A great versatile additional space.